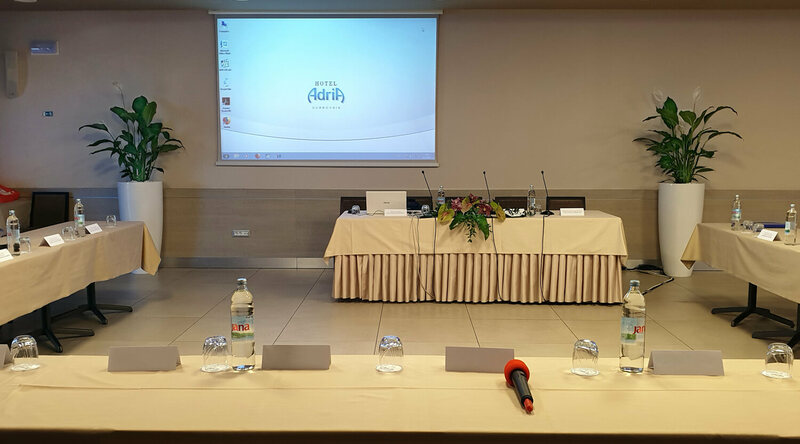 HOTEL ADRIA is an excellent choice for your conference, congress or other business gathering in a unique setting, featuring the latest equipment and with professional and personal treatment provided by our staff. Offers you the choice of multifunctional unique settings, with capacities up to 150 people. 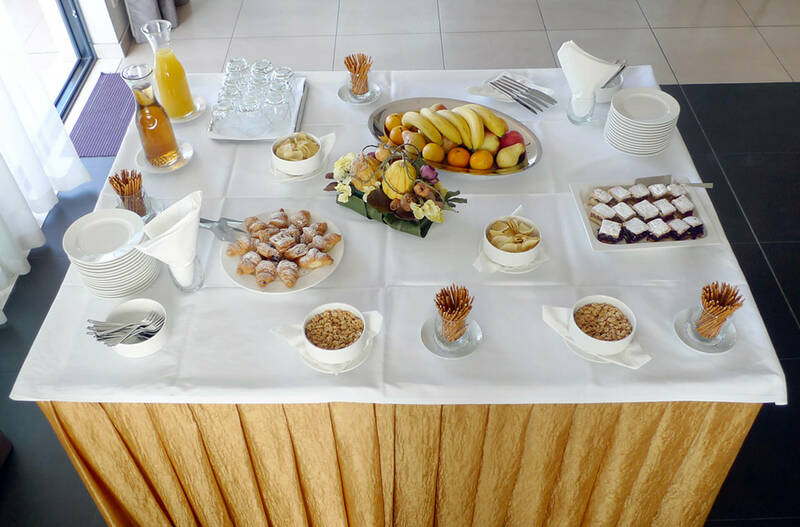 Along with the latest equipment, Hotel Adria also provides its clients possibility of organising the most demanding gatherings and all the necessary content. 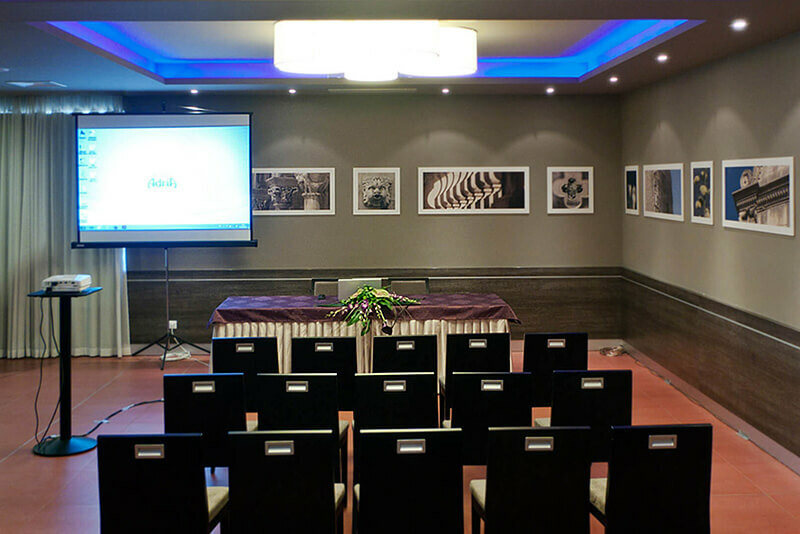 For international and multilingual congresses, we will secure translator's cabins and can offer all the equipment required for large conferences. Offers you the choice of multifunctional unique settings, with capacities up to 50 people. 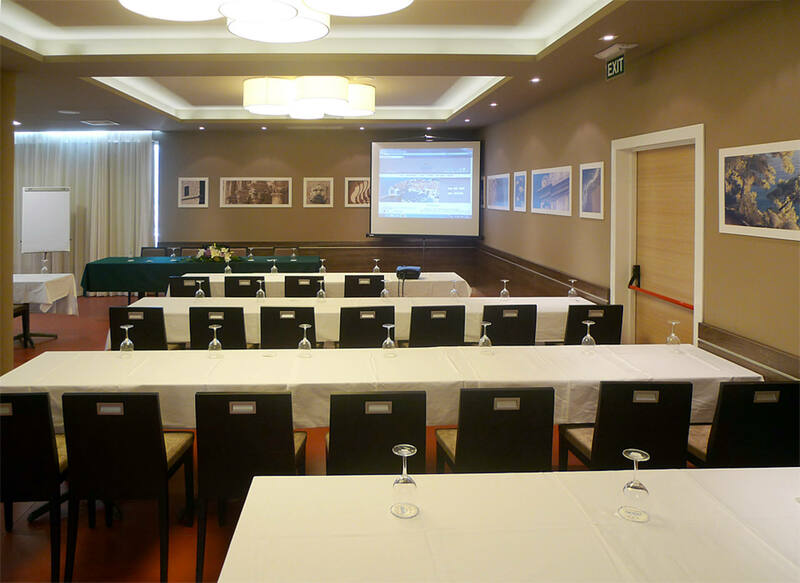 Along with the latest equipment, Hotel Adria also provides its clients possibility of organising the most demanding gatherings and all the necessary content.